Search engine optimisation is an integral part to any company’s marketing strategy, increasing the visibility of a website within search engine results and therefore the brand as a whole. With so many factors all working towards a great search engine ranking, marketers can often feel overwhelmed by their optimisation workload. 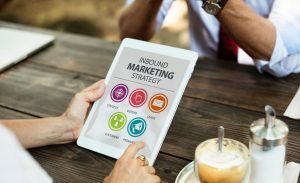 And whilst there are indeed a number of things to consider when setting out an SEO strategy, structuring your workload into specific steps will ensure that can implement effective SEO techniques without feeling overwhelmed. Below we take a look at five steps that will get your strategy off to the best start. 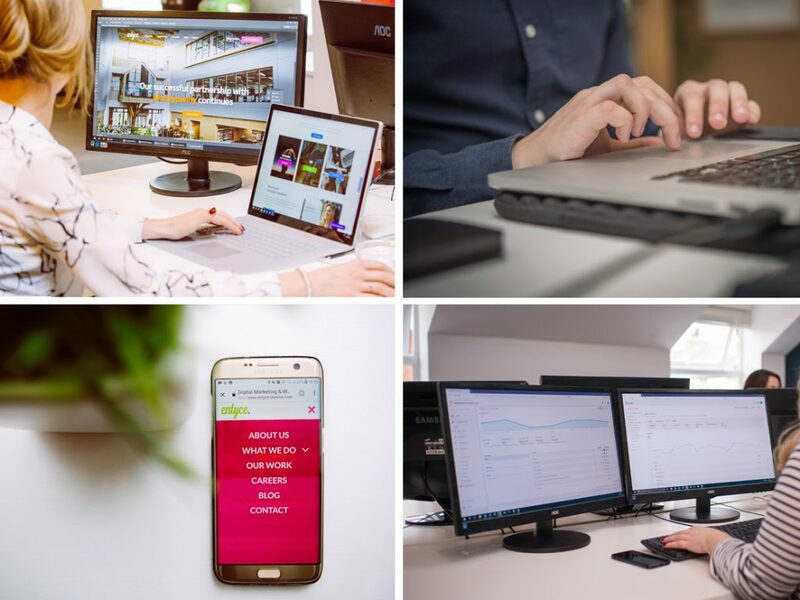 In recent years Google has put significant focus on user experience, and this includes a user being able to access a website, and easily navigate through it, on any number of devices. One of your first priorities when it comes to working on the optimisation of your site, must be to check that it is responsive, and rectify any issues. When it comes to incorporating content into your marketing strategy, half the battle is deciding what to write about. Content is a vital component to any SEO strategy as search engines like to see your website being updated regularly, with high quality content, as does your audience. Look for recent industry news, the most frequently asked questions you are asked by clients, think about your prospective audience’s ‘pain points’ and advice you can provide to resolve them, and this should start to form a substantial list of potential content topics. Statistics show that just a one second delay in loading your website will reduce page views by an astounding 11%, and with Google placing more and more emphasis on speed, now is the time to take a look at how you can speed up your website, and diarise to do this regularly. Reporting should form a vital part of your SEO strategy to keep track of your progress, analyse what has worked well and what hasn’t, this can subsequently inform your plan moving forward. 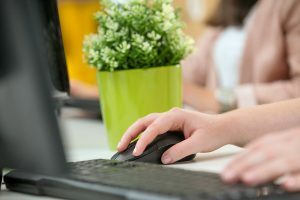 Reporting can be done in a number of ways, from manually populating an Excel spreadsheet to investing in reporting software. Of course, the five steps outlined are just a few of many aspects that should be incorporated into your SEO strategy, and this will almost certainly increase as search engines continue to update and amend algorithms. Are you looking for support with your SEO strategy? 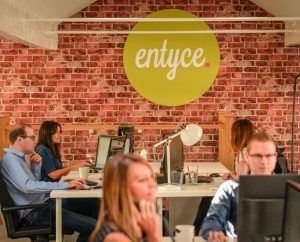 Contact the team at Entyce Creative today to discuss your requirements.